Hi, it looks like you're located in Canada. Let's make sure you're shopping on the right Navago site. 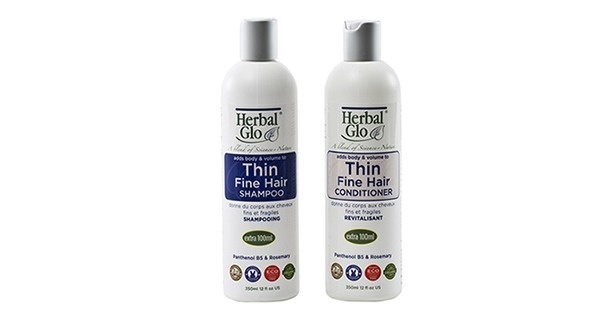 Herbal Glo Thin Fine Hair Shampoo is enriched with Panthenol and Biotin to thicken each strand of hair, making your hair fuller and healthier looking. 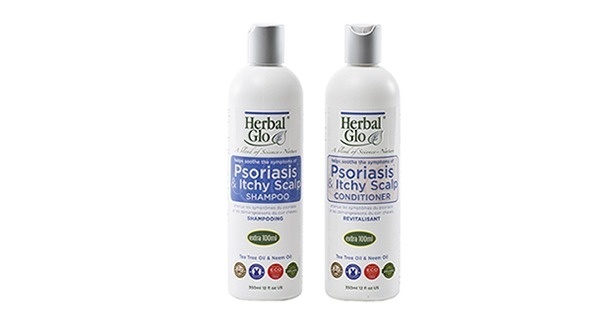 Wheat protein restores moisture balance, elasticity & shine. 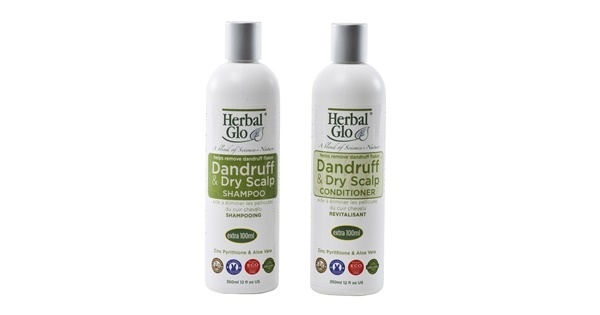 Your hair will have more body and strength – instantly. 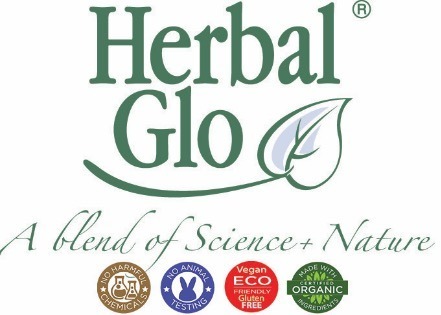 Herbal Glo Thin/Fine Hair Conditioner is specially formulated with Panthenol (Vitamin B5) and Biotin to restore your hair’s natural strength and resilience. 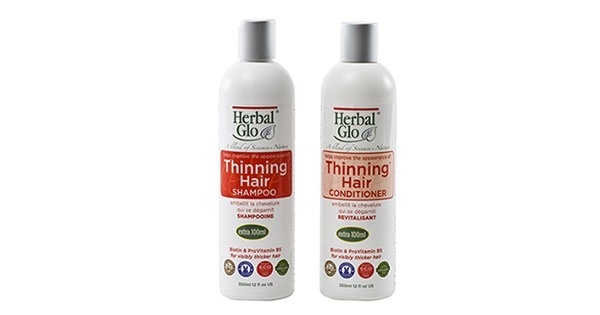 Your hair will look thicker and fuller, with extra volume.